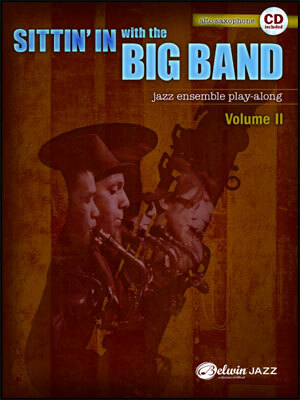 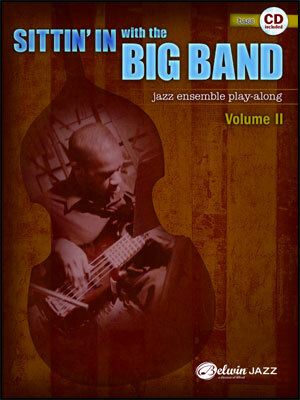 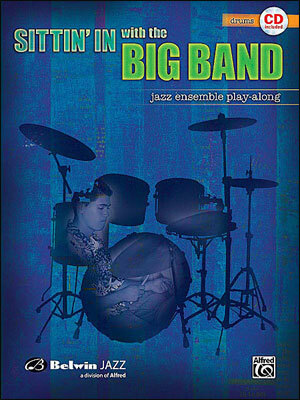 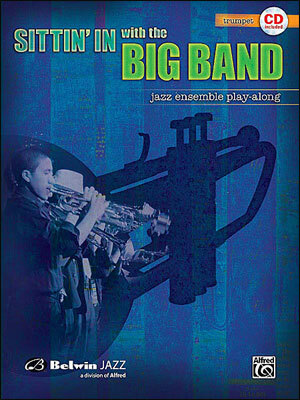 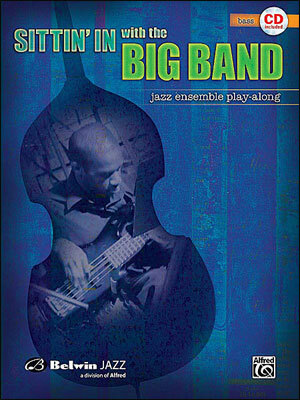 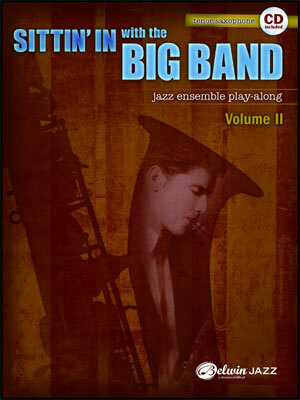 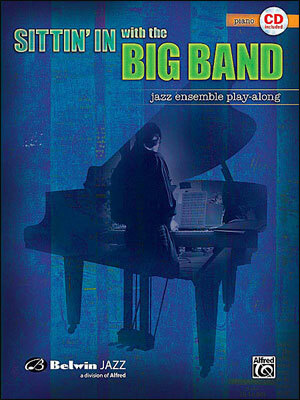 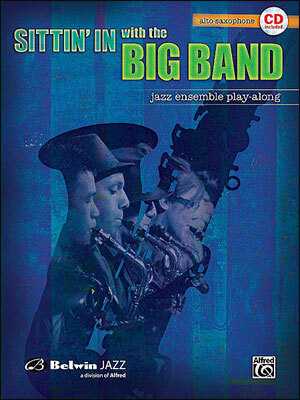 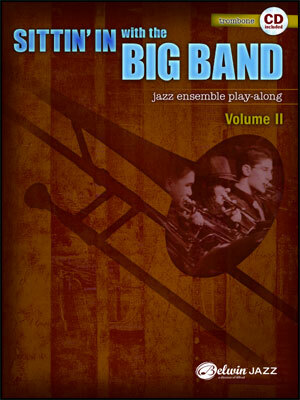 Sittin’ In with the Big Band: Jazz Ensemble Play-Along is written at the easy to medium-easy level. 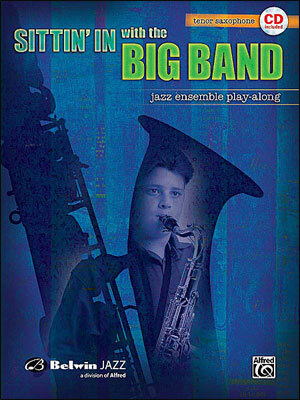 It provides an opportunity to play along with a professional jazz ensemble to improve your playing 24/7. 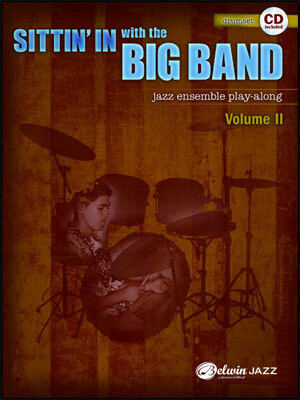 Each tune has two mixes on the CD; A mix of the entire band (including your part)and a mix without your part so that you can sit in with the band! 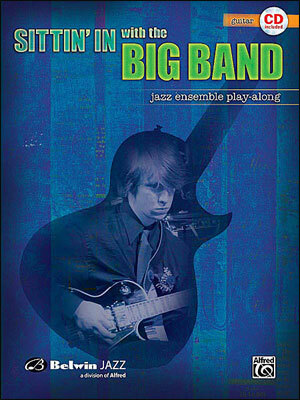 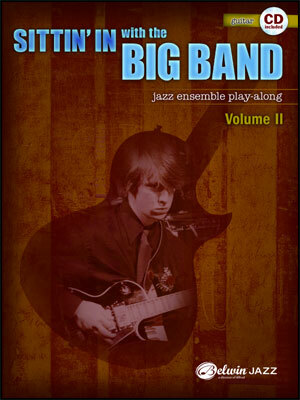 As you play along and listen to the outstanding players in the band, you’ll learn about blend, style, phrasing, tone, dynamics, technique, articulation, and playing in time, as well as a variety of Latin, swing, ballad and rock styles. 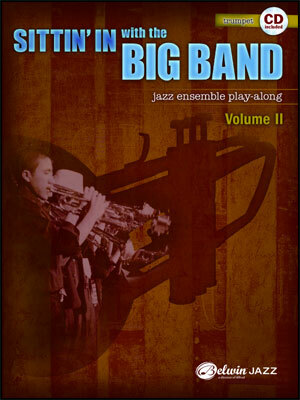 Performance tips and suggestions are included in each book. 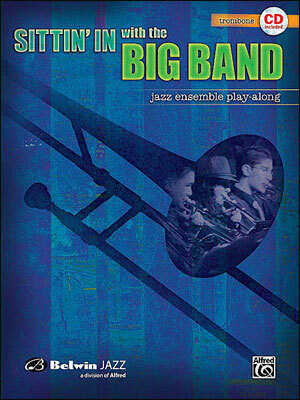 Books are available for alto saxophone, tenor saxophone, trumpet, trombone, piano, bass, guitar and drums. 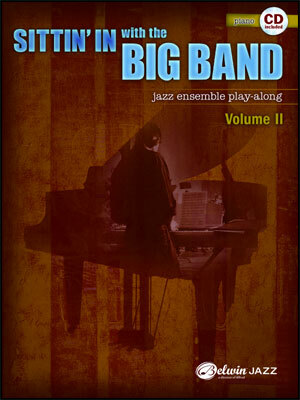 All books are $14.95 each except for the piano edition, which is $16.95.